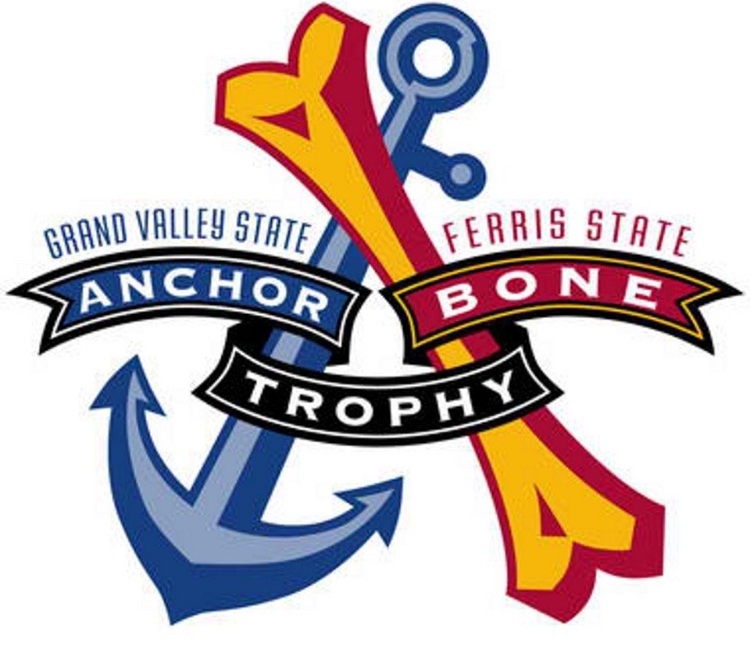 Danny Collins and Chris Oles break down and preview the Ferris State vs. Grand Valley football Division II Game of the Week. They discuss the rivalry, what to expect in the game, the attendance and home environment, and much more. They also discuss each of their current week 7 power rankings in the NFL and give insights on who to look for in the upcoming weeks to move up the NFL standings.